Dry eye occurs when the eye does not produce tears properly, or when the tears are not of the correct consistency and evaporate too quickly. In addition, inflammation of the surface of the eye may occur along with dry eye. If left untreated, this condition can lead to pain, ulcers, or scars on the cornea, and some loss of vision. 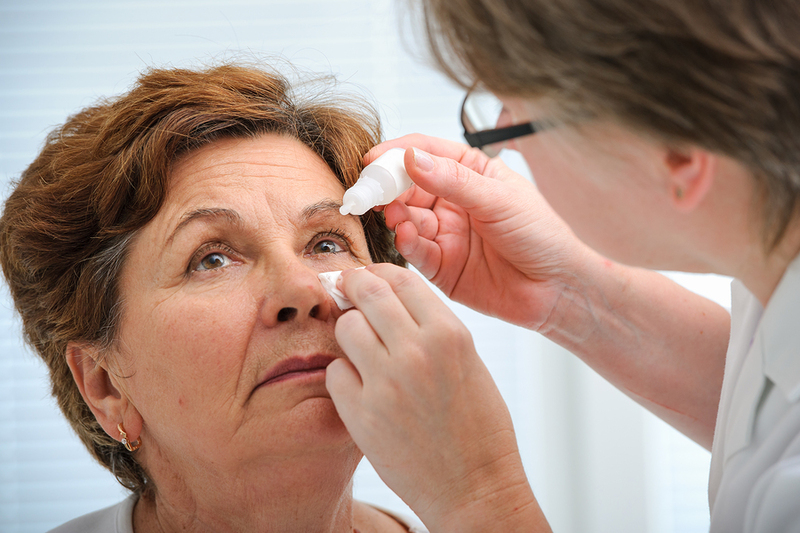 Dry eye occurs more often in women than men and is especially true after menopause. Special tests to measure tear production will help to diagnose your condition. These may include the Schirmer tear test, and other tests that use special dyes in eye drops to look for certain patterns of dryness on the surface of the eye. Each case of dry eye is different and treatments vary. Treatment options may include artificial tears (Restasis©), anti-inflammatory medications, nutritional supplements, contact lenses and punctual occlusion (an outpatient procedure that helps to keep your eyes moistened). Dr. Sage will perform a comprehensive eye exam to determine if you have dry eye and recommend the best choice of treatment for your individual needs. The LipiFlow® Thermal Pulsation System consists of a Console and a single-use sterile device, known as the Activator, and has a drug-free mechanism of action. 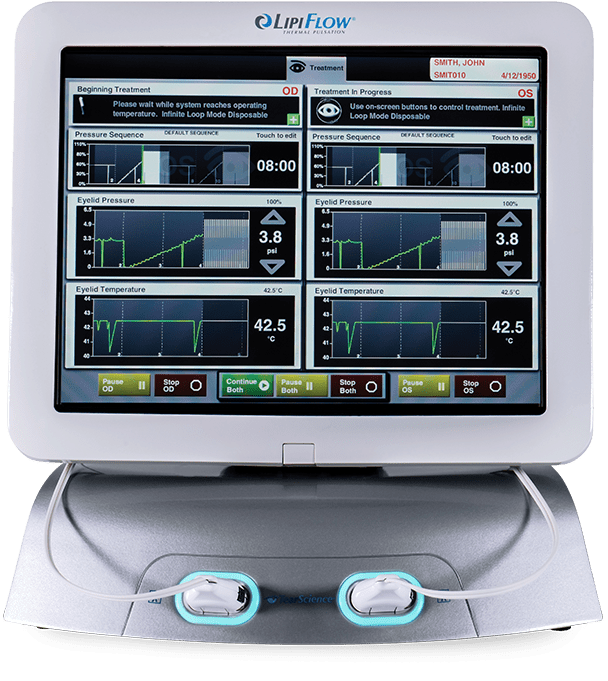 Eye care professionals use the LipiFlow System to treat MGD patients in-office with confidence and efficiency. The Lipiflow System represents more than 10 years of dedicated research and is protected by more than 30 patents. A phased pressure profile with adaptive force equalization and proximal-to-distal peristaltic motion evacuates gland contents as the inner lid is gently heated.